Congratulations to Dr Yu Man (Janet) Chan, Joseph Paul and Selwyn Prea. 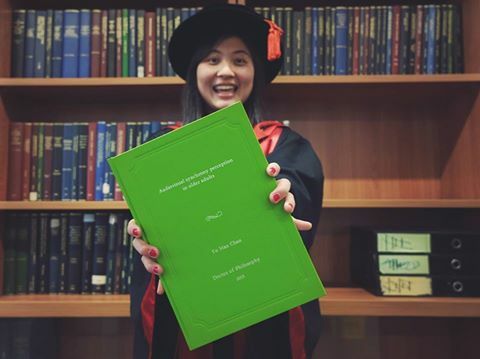 Congratulations to Dr Yu Man (Janet) Chan – our latest PhD graduate. Janet’s research contributes new knowledge regarding how older adults combine auditory and visual information. Congratulations to Joseph Paul who has completed his PhD! 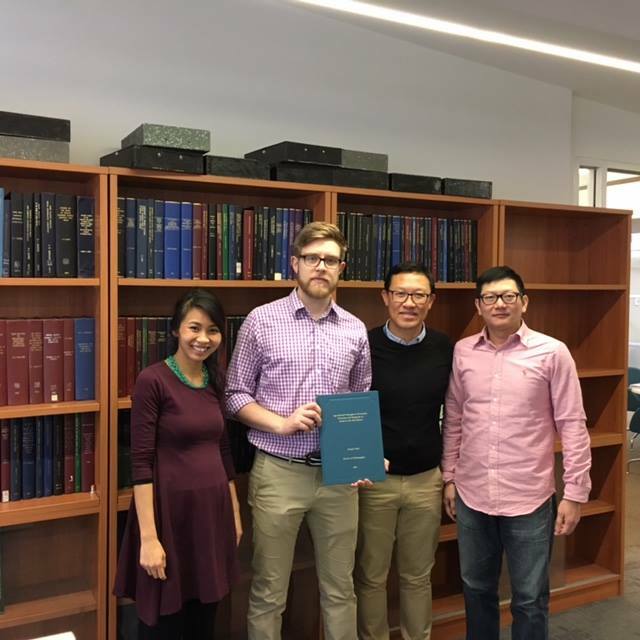 His thesis entitled “Age-related changes in structure, function and response to stress in the rat retina” showed that with advancing age, retinal structure and function in rat eyes declined and the retina loses its ability to cope with acute stress. When exposed to mild chronic stress, older eyes suffered greater functional damage than younger eyes, which is related to a reduced capacity to buffer against stress. 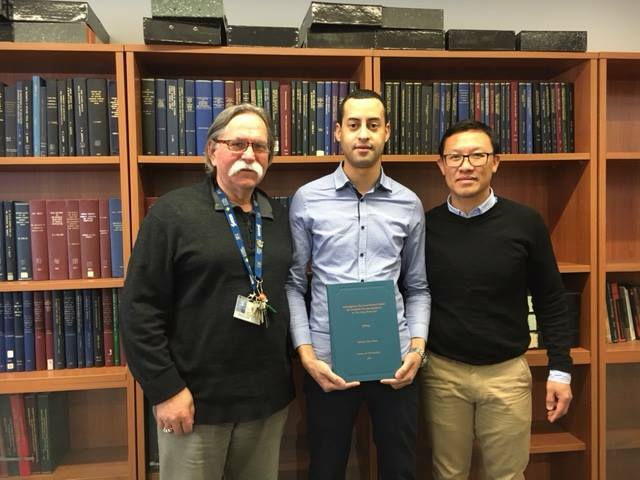 Congratulations to Selwyn Prea who completed his Mphil, entitled “Investigating the Laser-induced model of choroidal neovascularisation in the Long Evans rat” provide novel insight into the mechanisms of injury to the retinal pigment epithelium that promotes the development of aberrant blood vessels in the eye.